The Neem tree is a fast growing evergreen that is native to Pakistan, India, Bangladesh and Myanmar. This amazing tree is claimed to treat forty different diseases. All the parts of the tree is used for treating illness, the leaves, fruit, seeds and even the bark all contain medicinal properties. The use of neem as a medicinal herb dates back over 5,000 years. 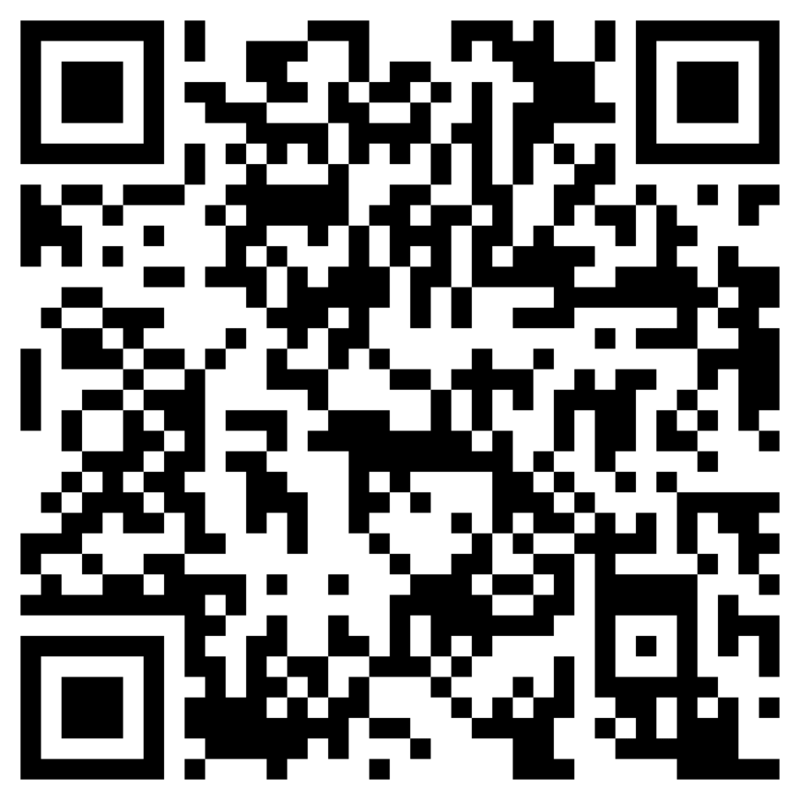 Today it’s benefits have been proven by scientific research and clinical trials. And, although few of us have access to a neem tree, it can be purchased in the form of oil, powder and pills. To give you an idea of the healing powers of the neem tree, here are a few names that the people of India have given it, “Divine Tree”, “Village Pharmacy”, “Heal All” and “Nature’s Drugstore”. With the almost ending list of uses for neem, I think it could be called, ” The Tree of Life”! In treating diabetes, neem has been found to actually reduce the insulin requirements by as much as 50% without altering the blood glucose levels. Take 3 to 5 drops internally each day. Neem cleanses the blood, stimulates antibody protection and strengthens the immune system which improves the bodies resistance to many diseases. Used as a mouth wash it treats infections, mouth ulcers, bleeding sore gums and will even help prevent tooth decay! For pink eye the juice of neem leaves can be used as eye drops, warm 5-10 ml and apply several drops. To treat jaundice, mix 30 ml of neem juice with 15 ml of honey, take on an empty stomach for seven days. If you suffer from burning sensations and excessive sweating, add 5 to 10 drops of neem oil in a glass of milk before going to bed. Proclaimed the best product available in treating psoriasis, 2 capsules should be taken three times daily after meals with a glass of water. Another way to treat psoriasis as well as eczema, skin ulcers, fungal conditions, cold sores and athletes foot, is to mix 1 tablespoon neem oil and 4 ounces of olive oil. This should be applied at least twice daily to the affected areas. For acne problems take 2 capsules twice daily, you will start to see results within a few days. To remove moles and warts, one drop of undiluted neem oil should be directly to the mole or wart and then covered with a small bandage. The procedure should be repeated daily using fresh oil and clean bandage. It is reported that neem will help in fighting chronic fatigue. For headaches neem powder should be applied to the forehead, neem oil should also work in combating headaches when used the same way. The inflammation, pain and swelling of the joints associated with arthritis can be greatly relieved with the use of neem. Neem changes the immune systems response to arthritis and can halt the progress of this disease. 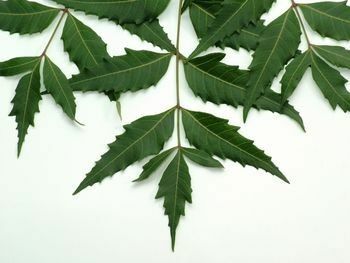 For centuries neem has been used to reduce tumors. Clinical research has shown remarkable effects in the reduction of tumors and cancers and also in treating leukemia. Neem is highly effective in treating gastritis, indigestion and heartburn. Blood disorders such as blood poisoning, kidney problems and poor circulation have been benefited by the use of neem. With all of the countless medicinal benefits that are already provided with the use of neem, it is also being studied very closely for a treatment for AIDS, cancer, allergies, diabetes and both male and female forms of birth control! Neem oil should be stored in a cool dark place, if the oil solidifies it can be placed in warm water to bring back to liquid form.